From mouthwatering steaks, to artsy sushi, to fire-grilled pizza - Omaha serves up travel-worthy food. Since the creation of the Reuben sandwich, Omaha has built a reputation on offering farm fresh flavor that has the country buzzing. 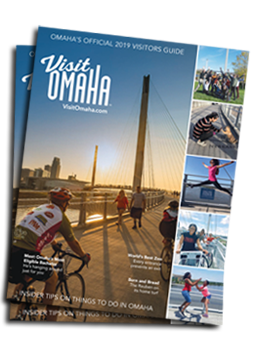 See below for what others are saying about Omaha&apos;s culinary prowess and if you know of another tasty Omaha article email us at Jgoodwin@visitomaha.com. Hungry for more? Follow the Now Serving Omaha web series to check out some local favorites and see a full list of Omaha restaurants.